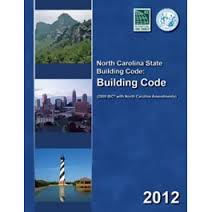 Prepare to hold onto your 2012 North Carolina Building Code until 2019. 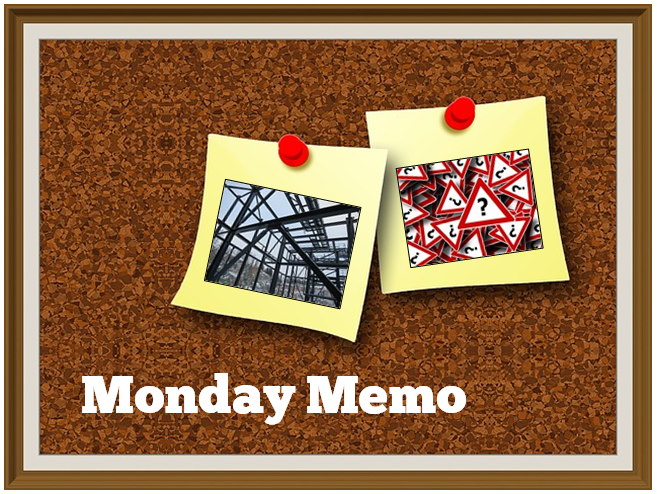 On March 11, 2014, the N.C. Building Code Council voted to update the commercial building code once every six years, instead of once every three years under current regulations. The six-year commercial code cycle now mirrors the update schedule for the residential code, which was changed to a six-year cycle by House Bill 120, signed into law by Governor McCrory on June 19, 2013. As an exception to the new six-year rule for commercial buildings, the electrical code will continue to be updated on a three-year cycle. The Council’s vote to place the commercial code update on a parallel track with the residential code’s six-year cycle was close: 9-6. Why such a sharp split? Simple answer: a strong difference of opinion as to whether more frequent updating is worth the costs. Advocates of a three-year cycle typically cite protecting the public’s health, safety and welfare as the primary reason for updating the code more often. While proponents of the three-year cycle acknowledge this approach can be time-consuming and expensive, they believe protecting the public by keeping the code current outweighs those burdens. Supporters of three-year cycles also note that the national and international standard for code adoption is every three years, and that the International Code Council (“ICC”) has been using the three-year approach for decades. This book will have a home on your bookshelf until 2019. Those in favor of a six-year cycle are not convinced more frequent updating actually promotes public safety; instead, six-year supporters tend to believe the interests primarily served by more frequent updating are those of manufacturers and suppliers who lobby the ICC to have their products written into the code. Advocates of a six-year cycle also cite the costs of buying new code books and training building inspectors every three years, which represent a real burden, particularly for rural counties with comparably smaller inspections department staffs. North Carolina isn’t the only state moving to six-year code cycles. Michigan did so in December 2012, and various interest groups have lobbied the ICC to consider a six-year cycle as well. What do you think? Is six years too long? Three years too short? Like Goldilocks, do you think something in the middle might be just right? Feel free to comment below. Smart move. The three-year cycle sells more paper, but in reality it doesn’t provide better safety. Solid enforcment of the same code – for a longer period of time – is ultimately safer and more efficient than a constantly changing three-year cycle (in my opinion). That’s my story and I’m stickin’ to it!